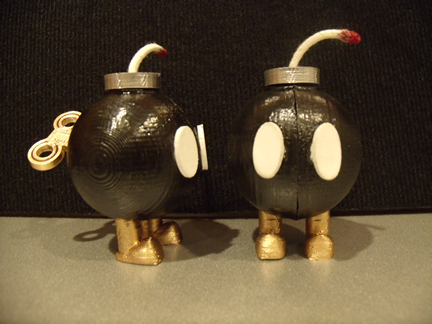 SMB Bob-omb There are 5 Reviews. If you see this guy flashing, do not stand near its proximity. Side Note: DOES NOT actually flash or explode.